It all started last year with finding someone who needed a new roof but didn't have the means of finances to get it done. 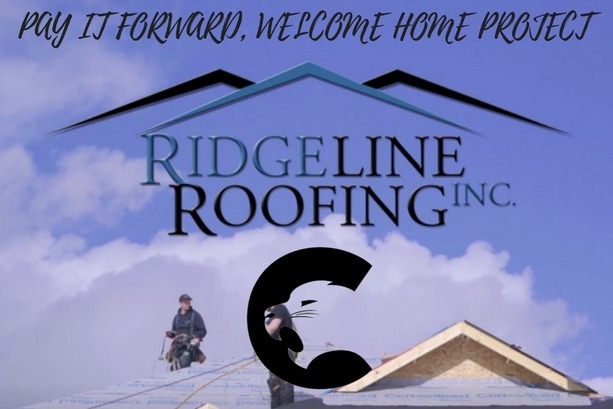 We partnered with the Prince George Cougars and came up with a way we could find someone that could really use a new roof for their home. What we discovered was there was a need for much more than a roof, there were families that we simply could not select due to the disrepair of their house. So this coming year we have decided to build a house for a family whose circumstances are beyond their control. Within the first two weeks of announcing this project, we had enough businesses donating materials and services that this house is almost entirely built. This part is where we, as a community, can get involved too. We are now ready to begin the fundraising for the purchase of the land and to pay for the necessary services in order to be able to break ground and get this house built! This is where we believe that everyone within the Prince George community can contribute, by donating so YOU can help move mountains in a local family's life.